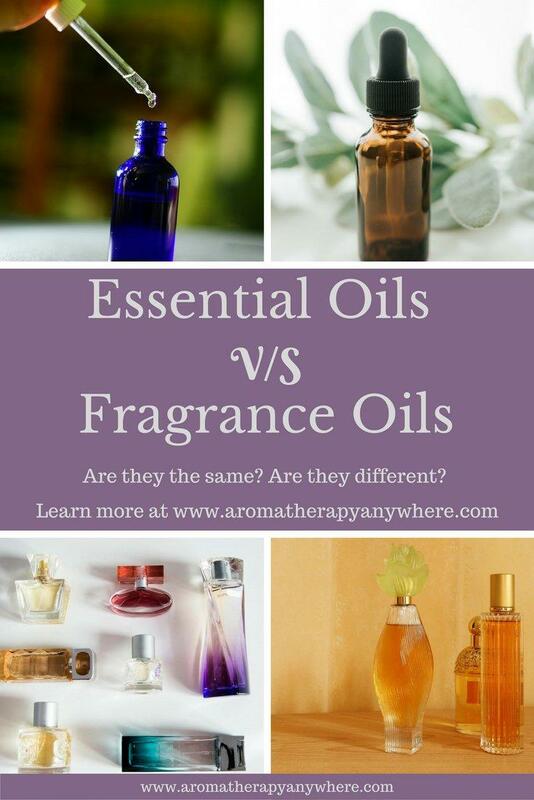 You are here: Home / Essential oils / What Is The Difference Between Essential Oils And Fragrance Oils? Many people often use the terms essential oil and fragrance oil interchangeably but this is not right. It is a misconception that these two terms are the same. Essential oils differ from fragrance oils in a number of ways. Not only are they priced differently but they are also chemically different and possess different properties. Essential oils differ from fragrance oils in a number of ways. Not only are they priced differently but they are also chemically different and possess different properties. One issue to watch out for when you start using essential oils for aromatherapy is to make sure what you are buying are pure, organic essential oils and not perfume. You have to be very careful because some of what you buy at flea markets and other places aren’t essential oils at all. These oils may have a nice aroma but they are really just perfume and other than smelling good, they have no healing benefits at all. What you buy at flea markets and other such places are usually not essential oils. These oils may have a nice aroma and packaged beautifully but they are really just perfume and other than smelling good, they have no healing benefits at all. If there is any alcohol in the oil, even a little bit, it is a perfume. To be a real essential oil it should contain pure 100% oil of the plant or material named on the bottle. Essential oils are natural products that are extracted from various plants and plant parts. In addition to containing powerful aromatic properties, these extracts are also brimming with therapeutic benefits. It is their therapeutic properties that make essential oils so effective in managing a number of health conditions ranging from muscle pain, irritable bowel syndrome and menstrual cramps to arthritis, skin problems, insomnia and more. Fragrance oils are synthetically products. They are manufactured chemically in laboratories to emit a pleasant aroma but they do not have the natural healing properties that essential oils do. Different fragrant oils have been used in the manufacture of perfumes since ancient times but these perfumes were simply used for their aroma not for any healing benefit. Different fragrant oils have been used in the manufacture of perfumes since ancient times but these perfumes were simply used for their aroma, not for any healing benefit. While it is possible to create almost any aroma in fragrance oils, you cannot manipulate the aroma of essential oils. When you read about how essential oils are extracted and how fragrance oils are made, it’s easy to understand why. Fragrance oils are developed in laboratories using a combination of different chemicals in varying ratios. You can develop any aroma you want in the lab by simply changing the chemicals used or by changing the ratios of the same chemicals. Every individual essential oil has a distinct aroma that is characteristic of the plant it is extracted from. Altering the aroma will change the whole composition of the oil and change its healing properties too. The only way you can change the aroma of any oil is by blending it with another oil. This blend will give off an aroma that is distinctly different from that of the original oils. Learning more about essential oils and their aroma families can help you mix things up and create endless unique essential oil blend. Essential oils are volatile and have a complex composition that is difficult to replicate synthetically. This is made even more challenging by the fact that the chemical components often vary in the same species of a plant according to the season, climatic conditions and growing conditions. Scientists have still not been able to precisely identify all the components in these oils. Because fragrance oils are made synthetically, it is easy to identify each and every component in the oil. This means every fragrance oil can be easily replicated to possess the exact same aromas and they can just as easily be altered to create an endless variety of new aromas. Essential oils are widely used in aromatherapy for their therapeutic properties. In addition, these oils are also used in the manufacture of perfumes, soaps, body products, and detergents. Some of the edible essential oils are often even used as flavorings in food and alcohol. Fragrance oils are commonly used in the manufacture of perfumes, body lotions, and soaps and are popular with craft makers thanks to the variety of fragrances available. They are also cheaper than essential oils and they last longer. When you are using essential oils for aromatherapy also look for unadulterated pure oils to ensure that the quality is high. If you can get organic essential oils, all the better. You will need to balance your need for purity with your budget, but remember a little goes a long way especially when you buy the purest forms of essential oils that you can afford. Your best bet is to find a local source for your essential oils. If they’re grown locally and made locally you’ll get a far better quality of essential oil than if you source them elsewhere. If you can’t do that, the next best thing is to order them online from a reputable business. You should only buy essential oils from companies with a good reputation. 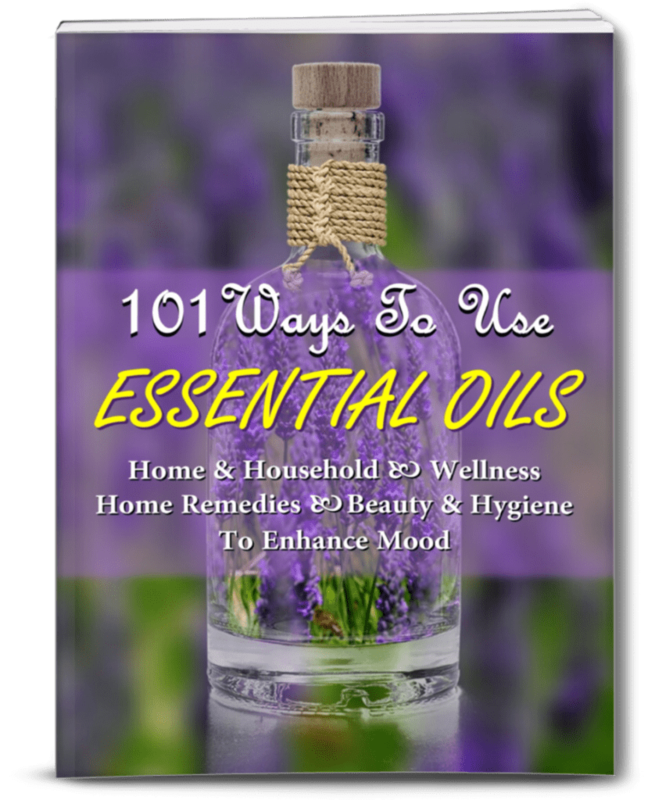 Read essential oil reviews. Find out what professionals are using, and only source your oils from companies that have an untarnished reputation. 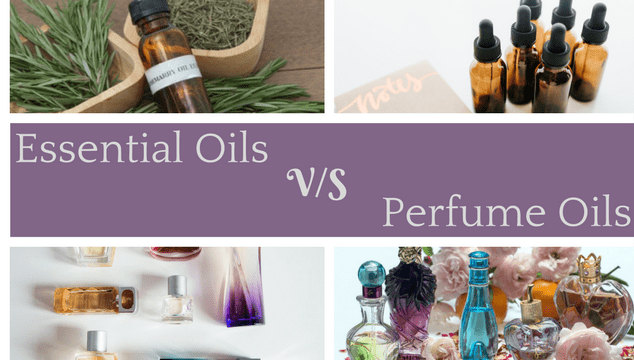 Which is the Best Essential Oil Brand? I have been tried a few different brands and have read up about a few more. The best essential oil brand I have found so far is Plant Therapy. Plant Therapy manufactures 100% pure, undiluted, organic essential oils. They do not add any fillers, additives, bases or carrier oils to their product. What you get is different essential oils in their purest form packaged in dark amber bottles so the oils last longer. In addition to selling individual essential oils, Plant Therapy also has a wide variety of blends, some of which are formulated for therapeutic purposes while others are formulated to recreate a certain ambiance. 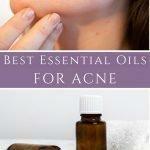 Art Naturals and Radha Beauty are two other highly rated and very popular essential oil brands. They are priced for beginners to aromatherapy. Read my Radha Beauty Aromatherapy Essential Oils Review here and my review for Art Naturals here. This particular Art Naturals set comes with 16 oils and a diffuser, which is a fantastic deal for the price. The best place to pick up Plant Therapy essential oils and essential oil blends are at Amazon. Their delivery is quick and efficient and they have the best prices around. Check out some of the options below. Aromatherapy Anywhere is a participant in the Amazon Services LLC Associates Program, an affiliate advertising program designed to provide a means for sites to earn advertising fees by advertising and linking to Amazon.com.